Monaco di Bavaria, Warngauer Strasse, Summer of 2015. Here at «Warngau», a very special secret place in Munchen, all these souls meet, taping their feet on drums to make wild and crazy rhythms, haunting the rusty strings of an old guitar, celebrating the summer of life. 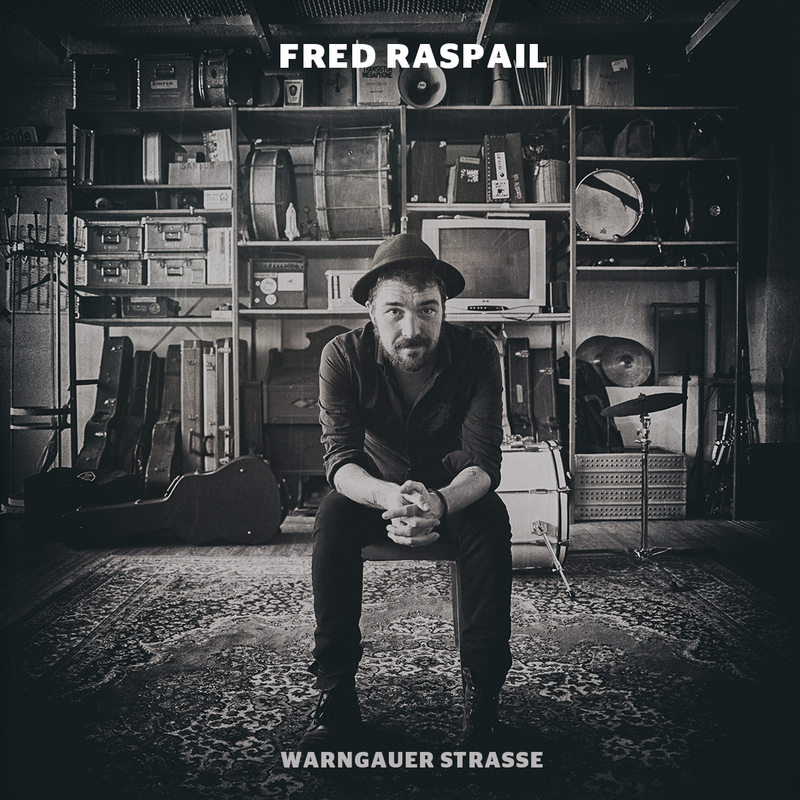 For the last three years Fred Raspail was a regular guest in Warngau absorbing the spirit, breathing the smoke and listening to his own gut feeling until he finished a new and exciting piece of music, his 2nd LP. No wonder he called the Album “Warngauer Strasse”. He sang and he played until the spirits were calm. When Fred heard what he had done, he heard some dusty devilish rock’n’roll, funeral waltzes, some very, very dirty french folk and good ole’ timey swing : those spirits must have had a wild party with Fred ! 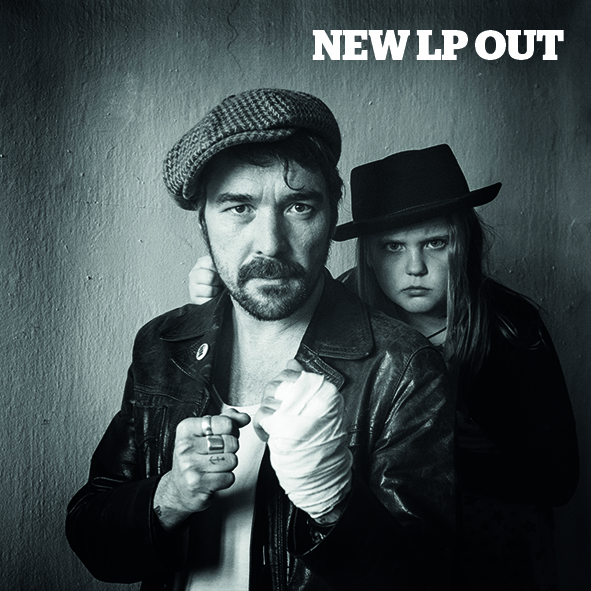 Dear Inclined listeners, now it’s time to put the needle on that black vinyl and let Fred and his ghosts take you to the holy realm of Warngauer Strasse. Dance yourself clean, walk with the zombies and listen to the ambassador of dirty french folk, Fred Raspail. May the ghosts be weith him… and YOU ! Cette entrée a été publiée dans ALL ABOUT FRED RASPAIL,discography,MUSIC PICS VIDEOS & MORE,RECORDS par fredraspail. Marquer le permalink.